In late 2017, Alexa entered the Indian market. After all the love she had garnered around the world in countries like US, UK, and Germany, it was time for Indians to get to know her. And knowing Alexa is loving Alexa. She is skilled and intelligent and sounds pretty familiar, cracks jokes that have deep desi contexts, finds recipes, reads out the news, shares which movies were playing where, keeps us posted about the weather, books cabs, orders meals, plays music, has over 15,000 skills and in general is just really helpful. What’s not to love? It was hardly surprising then that Indian developers around the country saw a new opportunity. They saw that Alexa was all set to deeply impact the way Indians use technology in their everyday lives. Developers were ready to be a part of this transformation. In just over six months, thousands of Indian developers have built extremely desi and innovative Alexa skills ranging across categories like devotion & mythology, games, yoga and mindfulness, recipes, music, education and much more. Users on the other hand are enthusiastically immersing themselves in the world of these desi Alexa skills, not just because it opens up a new world for them, but also because they can finally get away from their screens. Users can now use technology in new and meaningful ways, every single day. To find out more about this transformation, we spoke to several developers who work day in and out to make Alexa engaging for Indian users. Here’s what we found out. 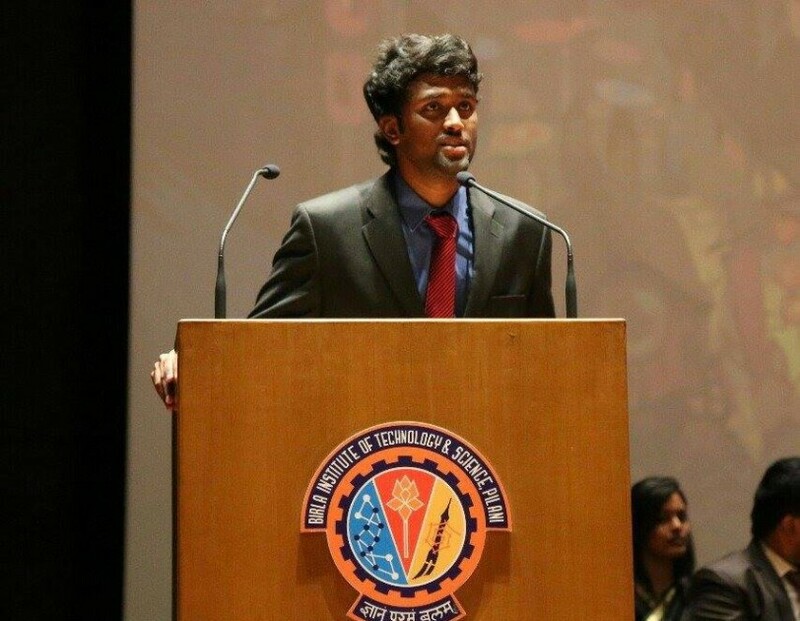 Sreeraman Thiagrajan is the co-founder of Agrahyah Technologies, a bootstrapped startup from Mumbai that builds apps, products, and content for non-English speaking Internet users in India. Sreeraman believes that Alexa and voice fit right in with the core focus of Agrahyah, giving non-English literate users a new way to use technology meaningfully. In fact, Sreeraman’s team made Alexa speak Hindi for the first time with Bollywood Guru, a Bollywood trivia skill. They are building more content in Hindi in professionally recorded human voice. A common theme Sreeraman’s team is exploring with Alexa is infotainment in Indian languages, because Sreeraman believes that while voice has the potential to be the next big transformation after mouse and touchscreens, for it to be the new normal, it has to become a habit and that’s only possible if it is not boring. Agrahyah has built five Alexa skills so far, all of them are as Indian as they come and rated over 4 stars by Indian users. Alongside Bollywood trivia and fitness skills, Agrahyah has built Panchang- the digital Indian almanac, and Speaking Buddha - an audio library of Buddha’s teachings. Sreeraman believes that Alexa can be extremely useful in the near- to mid-term future in enhancing the lives and livelihoods of non-English speaking Indian users. While most skills in the works at the moment are habit forming ones - such as grandmother’s stories, devotional and horoscope - Agrahyah is also planning skills that enable educational opportunities like railway entrance exam preparation in the near future. 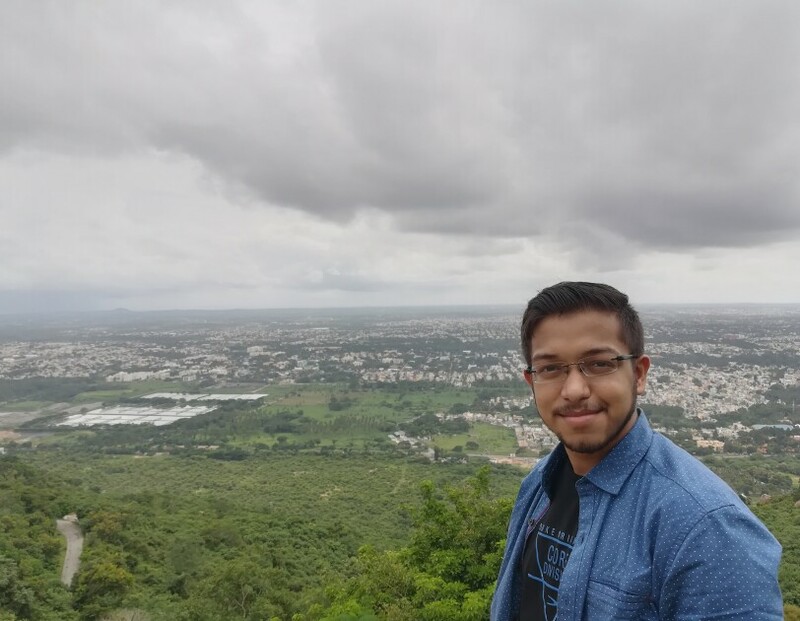 Ashish Jha, a Delhi University engineering student, has pretty much started his coding career with voice instead of web and mobile and he has already built over 25 skills on Alexa. He reiterates the huge potential voice holds for immersive experiences with technology as well as in education and infotainment. According to Ashish, “With no GUI involved, voice just feels so much more natural, user friendly, and conversational. 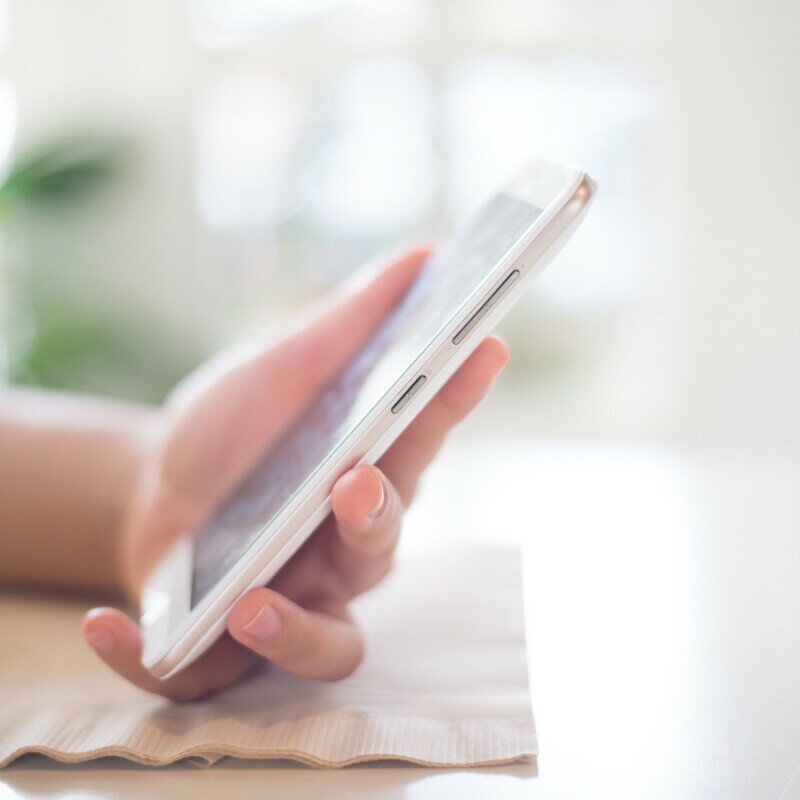 With voice, technology bends for us and not the other way round and that’s how it should be.” For Ashish, voice is a natural progression over web and mobile apps, allowing for far deeper levels of personalization for the average Indian user. 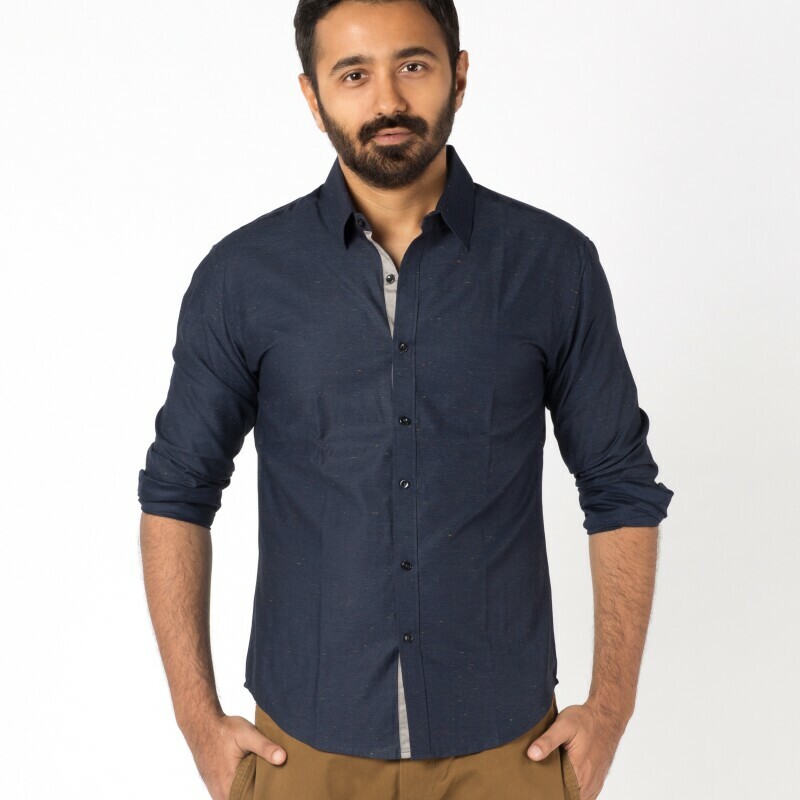 Ashish’s work has won him significant recognition within Alexa circles. His skill Ganga Quest - a treasure hunt across river Ganga to look for Panchtantra - won the Grand Prize in the first ever Alexa Skills Hackathon in India earlier this year. In the same Hackathon, his skill Science Wizard won the Popular Choice Award. Ashish has also developed Crypto Manager, a cryptocurrency portfolio manager that helps users keep track of all the different crypto currencies in their portfolio through Amazon Alexa. Crypto Manager supports 1000+ crypto currencies in various global fiat currencies. In his internship too, Ashish is working on refining Klove Chef, a skill designed to be the perfect, most intuitive and naturally conversational personal cooking assistant. It not only talks through recipes, but also can even customize or personalize them to meet specific taste and dietary needs. This is why after developing several top rated skills on Alexa – such as Trivia Nation, a competitive skill between users representing different countries, Space Station, a directory of information about the International Space Station (ISS) and its astronauts, and Kids Zone that teaches children calendar months, numbers, day of the week, planet names etc - Voyce First is now also working on developing Alexa skills that make enterprises across hospitality, retail, education and health care sectors. These skills are designed to make B2C sectors far more customer friendly and interactive and their customer interactions more natural and conversational. In fact, their Alexa-based personal assistant for luxury hotel guests has had pilots in two of the biggest hotel chain brands in India. “We are gearing towards an economy where just like a logo, every brand will need to have a voice. Consumers will take ‘talking to service providers’ to the next level. They will expect their questions to be answered not at the click of a button but rather, through natural conversation – and Alexa presents a powerful tool to enable this,” concludes Vishnu. Speaking of the huge opportunity in voice, all developers agree that the learning resources made available via the Alexa Skills Kit and support they get from Amazon has made building skills extremely easy for even those with little coding experience. Thanks to these resources, developers can focus on making their skill content more creative and conversational than spending time on the coding that goes behind Alexa’s natural language understanding. Coding and certification process with Alexa are a breeze. This has played a significant role in bringing more developers into the Alexa fold. Sreeraman, Ashish, and Vishnu agree that the future of technology-human interface is voice and it is poised to change how Indians access technology, learn new things, get educated and use Internet services more meaningfully. And Alexa is at the helm of this transformation.